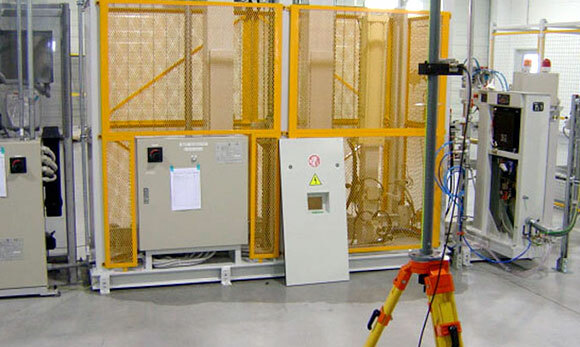 In order to provide peace of mind, Red8RF are able to offer RF radiation and safety testing and can provide recommendations for compliance to ICNIRP guidelines and European Directive 2013/35/EU, introduced to ensure the health and safety of workers and to mitigate the risks arising from exposure to electromagnetic fields. This Directive became UK law in July 2016. To ensure the safety of your operators and to provide peace of mind that your Industrial RF Dielectric Heating machine complies with the regulations, Contact us today.